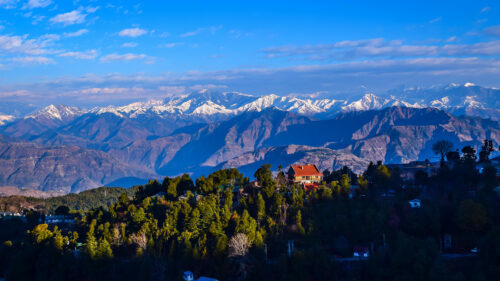 The scenery surrounding the Khyber Himalayan Resort & Spa in Kashmir is arguably some of the world's most beautiful. 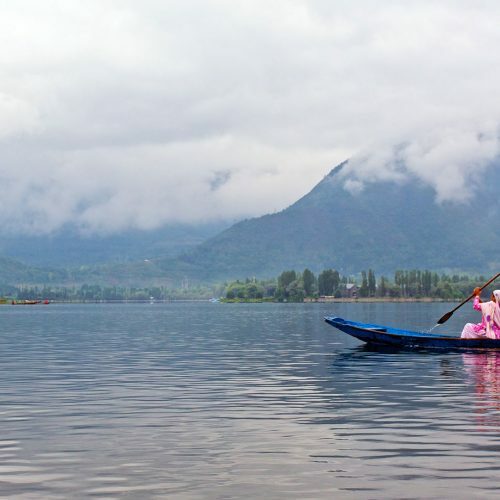 Framed by the snow-capped peaks of the Pir Panjal range, the resort offers simply incredible views. Across 80 rooms and four private cottages, guests can take advantage of plush furnishings, four on-site restaurants, and an Ayurvedic spa. Opened in 2014, the Khyber Himalayan Resort & Spa luxury was featured in our article 50 luxurious things to do in India, as well as appearing as a prime location for a September in India. 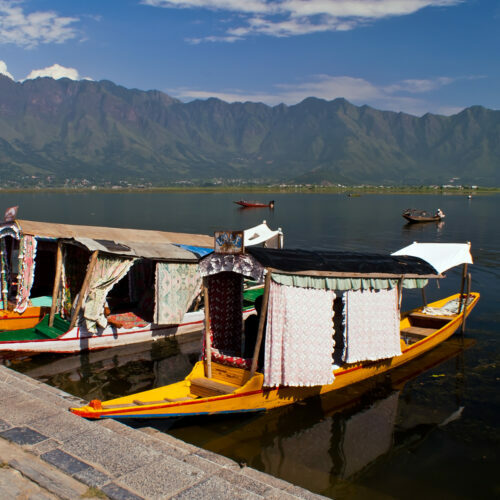 You can also view our itinerary Kashmir, Heaven on Earth which features the Khyber Himalayan Resort.